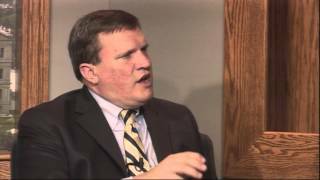 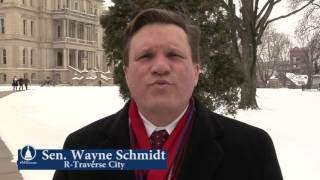 Senator Wayne Schmidt, R-Traverse City, promotes winter tourism in Michigan. 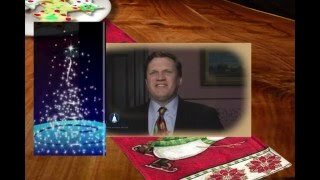 Senator Wayne Schmidt, R-Traverse City, wishes everyone a Merry Christmas in this video Christmas card. 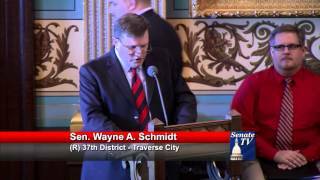 Senator Wayne Schmidt, R-Traverse City, urged his colleagues to pass the comprehensive road funding plan. 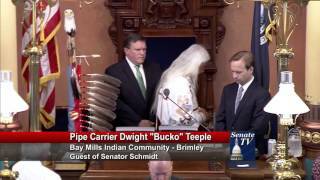 Senator Wayne Schmidt R- Traverse City: The senator welcomed 12 tribes from across the state and declared September 24 2015 is Michigan Indian Day in the State of Michigan.